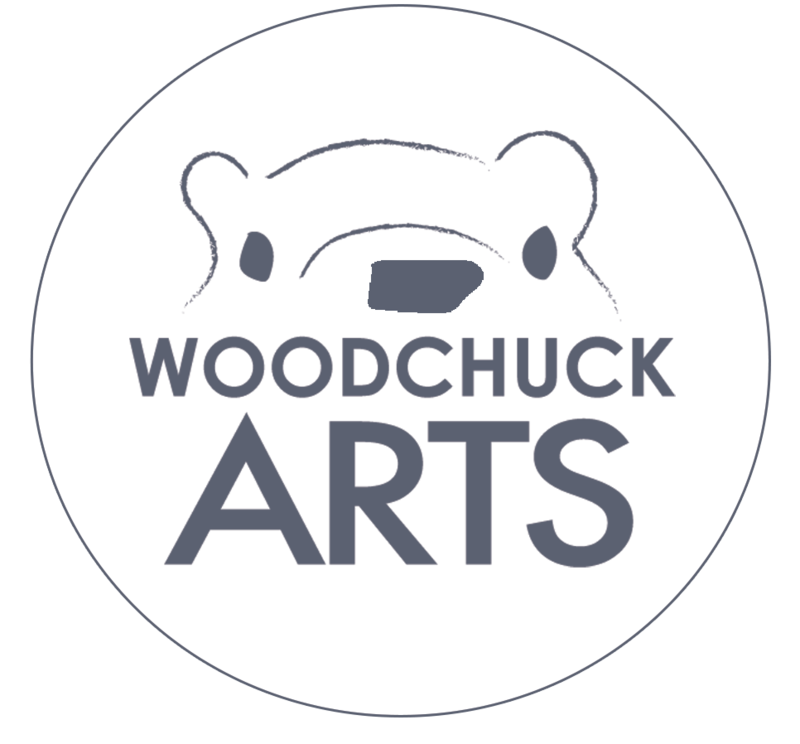 The design team at Woodchuck has the technical skills to develop whatever creative vision your organization possesses! 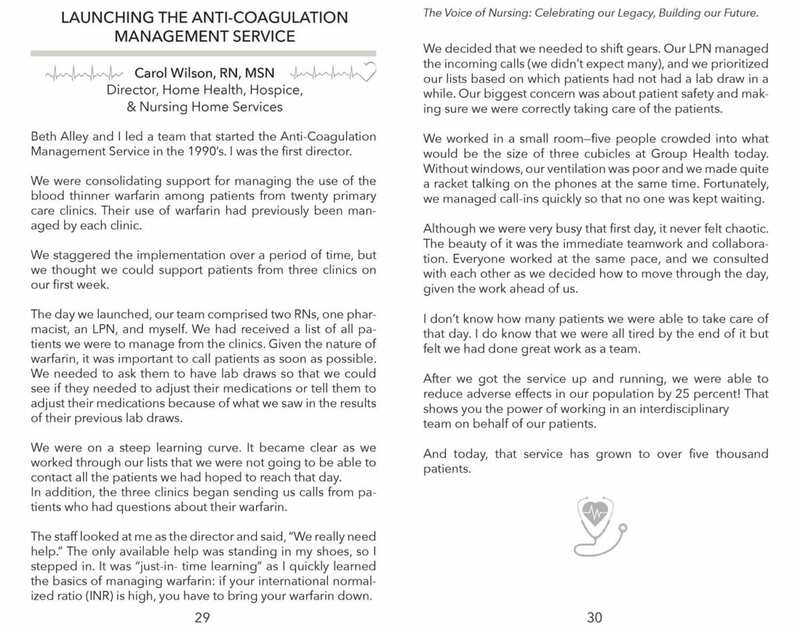 This book is a unique compilation of stories written by nurses to inspire other nurses that was a specific vision for the team at this healthcare institution. 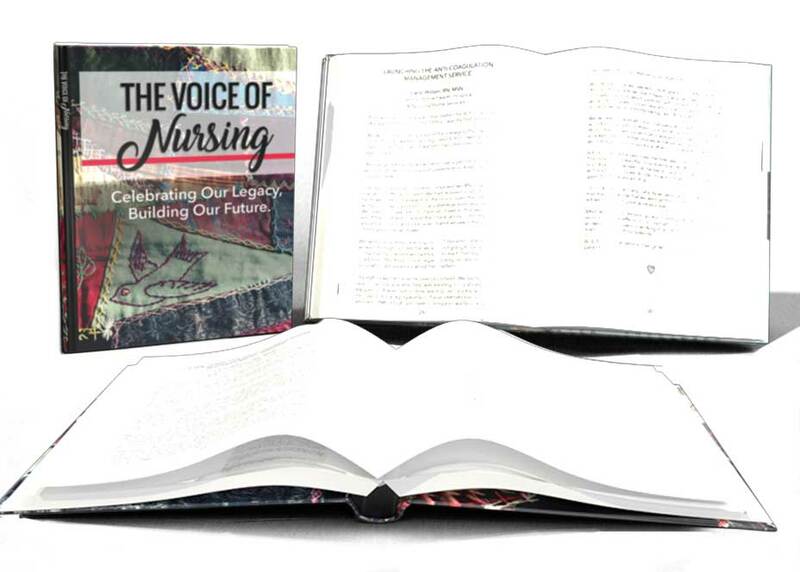 The Woodchuck Arts team provided cover design, book layout, design, and light copy editing services to assist in the publishing of this book.